About The Conference Monday afternoon features a “pre-conference” seminar on Labor Relations basics, much as the last conference in New Orleans in 2015. A background and history on: standard agreement language; the structure of the industry; the interaction between contracts and labor law; and other valuable information and insights for those new to the world of labor relations or those who just want a refresher. This session starts at 2:00 PM Monday, so most attendees will be able to travel into Minneapolis on Monday. There will be a Welcome Reception on Monday evening. This year’s main conference kicks off Tuesday morning with opening remarks from NECA President David Hardt and CEO John Grau and then and is bracketed by two highly respected, national speakers on the topics of leadership and negotiations. Alex Willis has spent the last 15 years working with companies to improve the leadership culture within organizations. 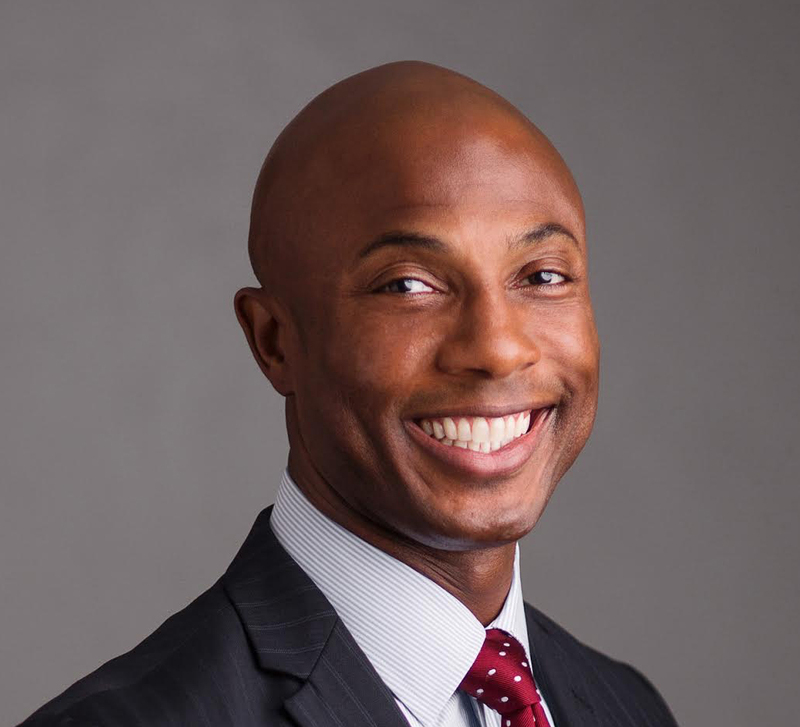 His company, Leadership Surge, values people over process, relationship building, and focuses on a holistic, strengths-based approach to leadership. They create a fun, interactive, experiential learning environment for emerging leaders. Alex presented a well-received session at NECA Now in San Antonio, TX and we are very excited to have him bring his powerful approach to the Conference. The Conference will close before noon on Wednesday, with Ed Brodow presenting a Negotiations Keynote. Ed is the world's top spokesman on the art of negotiation. Former SEC Chairman Harvey Pitt dubbed Ed "The King of Negotiators." Forbes Magazine agreed, ranking Ed as one of America's leading dealmakers. He is the bestselling author of six books including Negotiation Boot Camp, In Lies We Trust, and Beating the Success Trap. 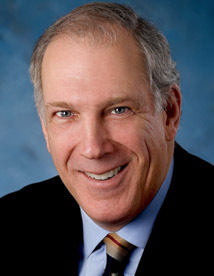 Ed has appeared as negotiating expert on PBS, ABC National News, Fox News, Inside Edition, and Fortune Business Report. Ed recently spoke to NECA’s District 10 to very positive reviews. Between these opening and closing presentations, IBEW International President Lonnie Stephenson will speak to the conference on his view of how IBEW and NECA can best work together to grow the organized sector of the electrical construction industry. Daniel Hogan Senior Director of Industrial Relations, National Maintenance Agreements Policy Committee (NMAPC), The Association of Union Constructors (TAUC) will share a presentation with IBEW Assistant to the International President Jerry Westerholm on using the National Maintenance Agreement to its full advantage. Tuesday afternoon will offer a dozen break-out sessions, featuring Jim Cole of the Groom Law Group speaking on Trustee and ERISA Issues. Anessa Abrams, a lead attorney with Ford Harrison, will conduct an interactive session on what contractors need to know about “hiring off the street” and other important EEO and employment requirements that go beyond our traditional practice of “calling the hall” for workers. These two sessions will be repeated. Other breakouts, conducted by NECA staff, will drill down on Negotiations (a two-part presentation), CIR Preparation and Presentation, How language in you CBA conflicts with your Management Rights, Grievance Handling and the Legal Authority of Labor-Management Committees, a Political Update, Leadership and Chapter Manager Attributes. Tuesday ends with an early, light reception, so you can get out and enjoy the evening on your own. Wednesday morning, NECA Vice President of Labor Relations Geary Higgins and NECA Counsel Gary Lieber will present an update of Labor and Legal Issues. The NEBF’s Larry Bradley and the new Executive Director of the National Coordinating Committee on Multiemployer Plans (NCCMP) Michael Scottwill discuss what the future looks like for Health Care and Pension Plans. As noted above, after Ed Brodow delivers his keynote talk, the Conference is scheduled to close at 11:30 AM, allowing most attendees to comfortably travel home. The early registration fee for full registrations is $550 per person. Registration for the conference should be completed through the NECA online registration system via the NECA Website. Spouse and guest registration is $300, which includes participation in meals and receptions. EARLY RATES END APRIL 30, 2017. STARTING MAY 1, 2017 THE REGISTRATION FEE WILL BE $600.00 PER PERSON. NOTE: CANCELLATIONS AFTER FRIDAY, JUNE 9, 2017 MAY RESULT IN A LOSS OF PARTIAL OR ALL OF THE REGISTRATION FEES. SHOULD YOU HAVE ANY DIFFICULTY, PLEASE CONTACT STEPHANIE WITH PRECISION MEETINGS & EVENTS AT 703-739-4480. The hotel reservation link will appear at the end of your online registration process, you will also have the option to reserve your room at this time. Reservations must be made by Sunday, May 30 in order to guarantee the discounted rate. Please be sure to make your reservations early. Check-in is at 3:00 PM and check-out is12:00 pm. Late check-outs may be possible depending upon availability. Guest room cancellations must be made 72 hours prior to arrival to avoid penalties.